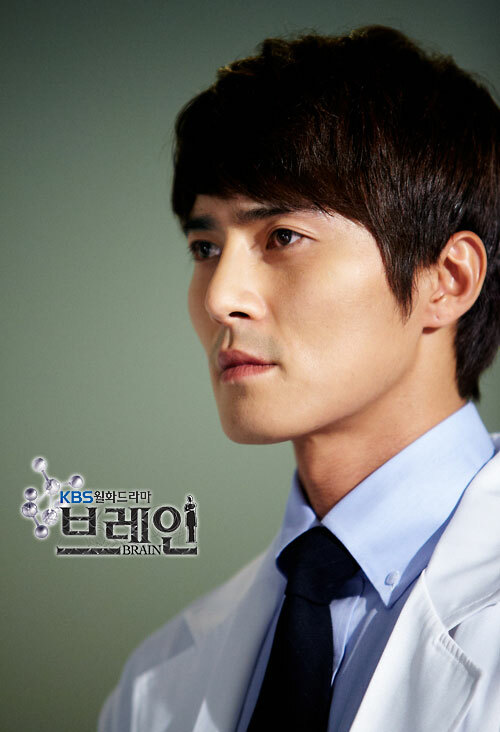 Actor Jo Dong Hyuk who is co-starring with Shin Ha Kyun and other actors in Brain was diagnosed with H1N1 flu on January 17th, 2012, and will not be able to participate in the celebration party. Crew of Brain revealed that the filming of whole drama has completed, and the illness of Jo Dong Hyuk will not affect the broadcast. The agency of Jo Dong Hyuk said on January 17th, 2012, Jo Dong Hyuk showed symptoms of dizziness and fever last weekend, but because the filming of Brain, he only went to hospital for checking on January 16th, and was diagnosed with the H1N1 flu. The official said that Jo Dong Hyuk is currently resting at home, the condition is stable. He is a little frustrated that he cannot participates in celebration party of Brain, but he is very glad that he only fell sick at the end of filming, did not affect the normal airing of the drama. With the excellent acting of Shin Ha Kyun and other lead casts and innovate subjects, Brain has always occupied the top position on ratings ranking. The drama broadcast its last episode on January 17th, 2012, and the celebration party is held on the same night.